Wild lobsters caught from the North American coast in Maine. In Williamsburg, New England meets NYC at Thompson Brooke that just opened two months ago. The main attraction? 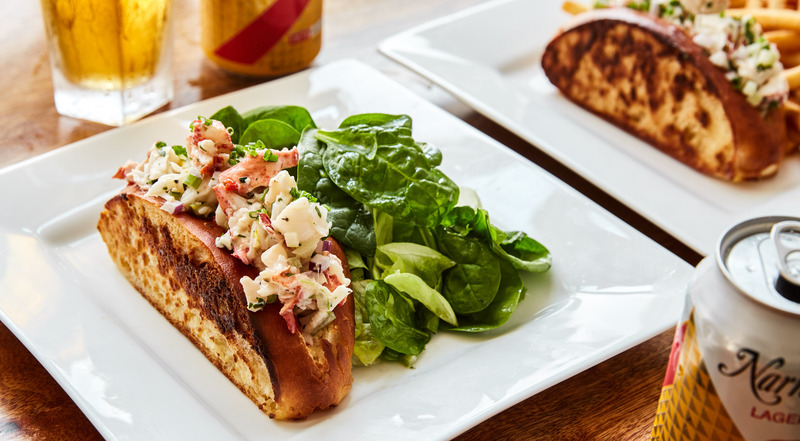 Buttered brioche rolls with lobster created by the talented chef, Sam Sherman, and the owner, Brooke Costello. They have their roots in traditional foods from New England and in Modern American Cuisine. Now, they spoil their guests in NYC with great food, drinks and homey vibes, while paying homage to New England. 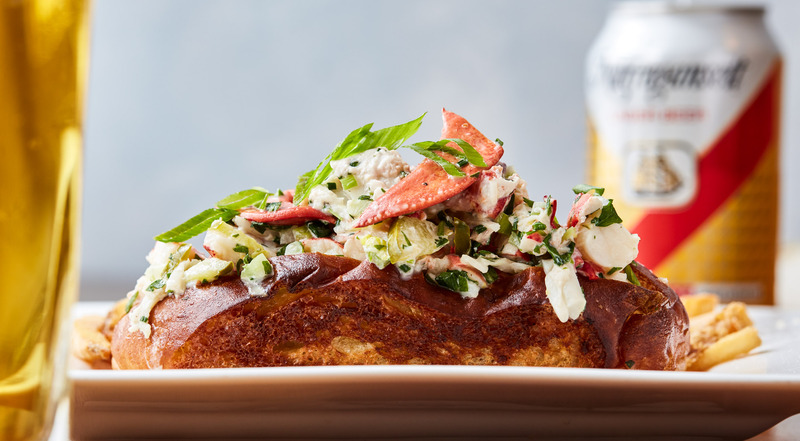 Bring your loved ones on a lobster roll date at Thompson Brooke in Williamsburg. Every voucher is valid for a lobster roll and a drink for one person. Purchase one or more vouchers. Taste lobster rolls made with lobster from Maine, served in homemade brioche rolls with mayonnaise, chives and tarragon. 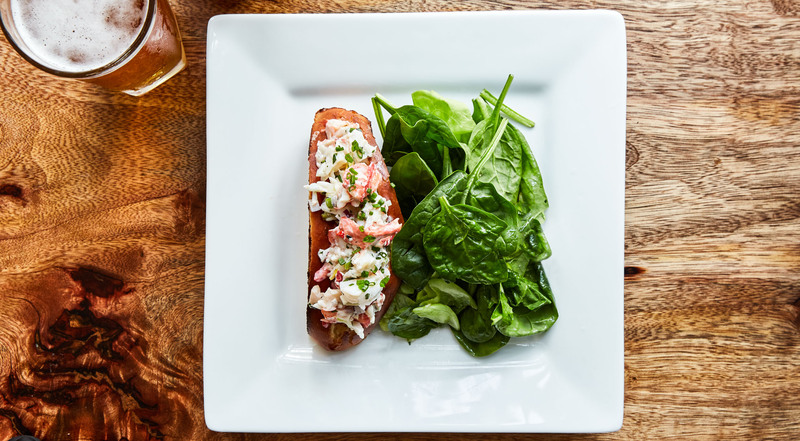 Decide if you want your lobster roll served with homemade fries or a green salad. 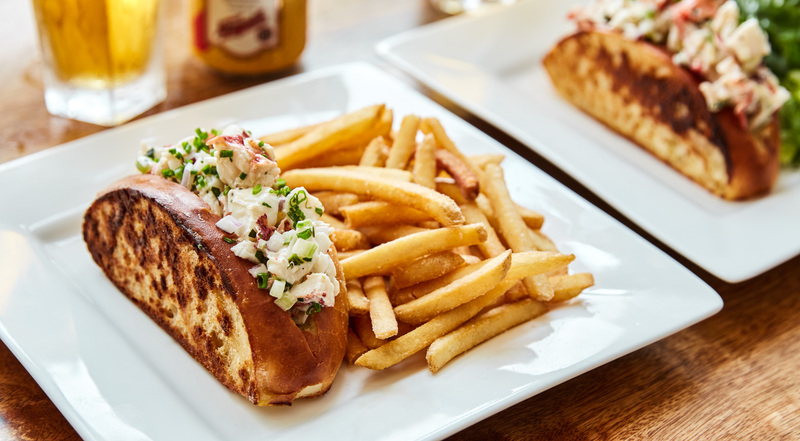 Pair your lobster roll with a drink from the beer or the soft drink menu. Taste the Von Trapp Bohemian pilsner. Go for the Sixpoint Citrus Jammer, the Victory HopDevil IPA or the Downeast Original cider. Choose soft drinks like Lizzie’s Shrub Bucket with strawberry sage shrub and tonic. Try Missy’s Glove with blackberry syrup, lemon, seltzer and much more. Best new restaurant in the area! A great addition to the Williamsburg restaurant scene! 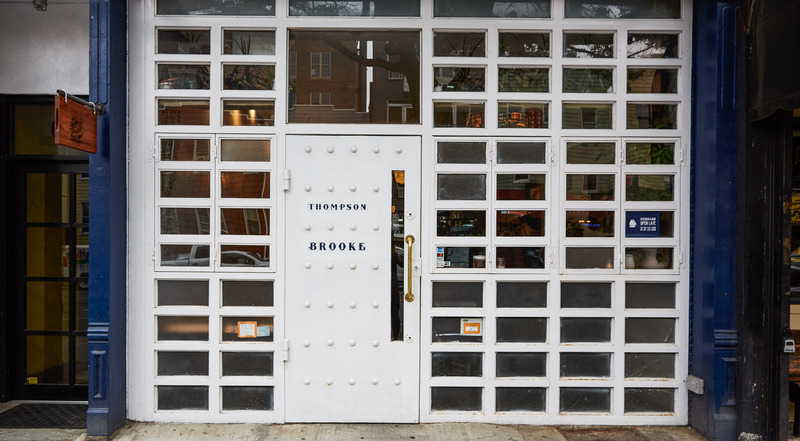 Thompson Brooke brings a refreshing and friendly vibe to Grand Street. Thompson Brooke is the place to have fun. 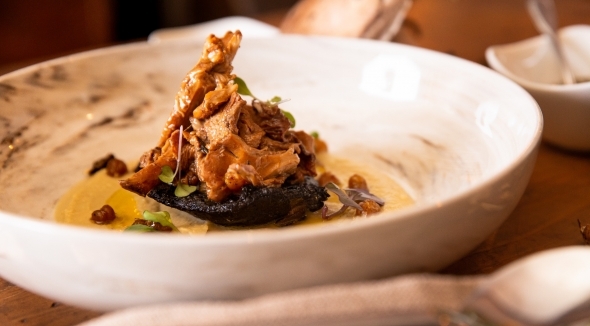 While paying homage to New England and the owner’s grandfather, Thompson Brooke, the restaurant represents an elevated version of the traditional New England tavern – a place where everyone feels welcome. And the food at Thompson Brooke… Just amazing! The menu comprises of New England dishes cooked by chefs from the region. 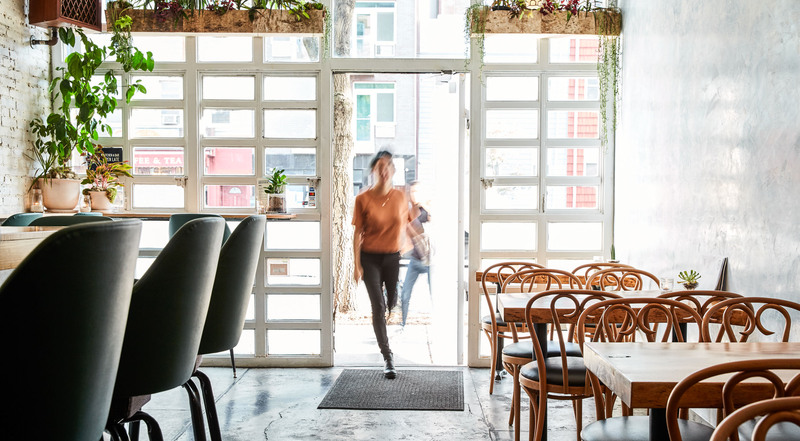 The restaurant space is small and the vibe one of its kind. Here, guests hang out on the bar stools and at the small restaurant tables. And if you haven’t tasted their lobster rolls yet, it’s about time.